Yipes! 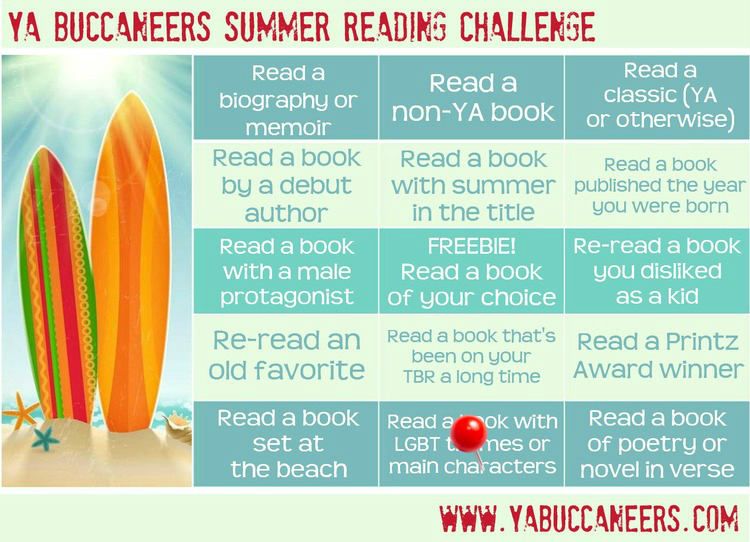 I've missed the first two check-in's for our Summer Reading Challenge -- but not because I haven't been reading, I swear! I've been busy cranking and critiquing through a MS for a fabulous friend of mine, which definitely took priority. 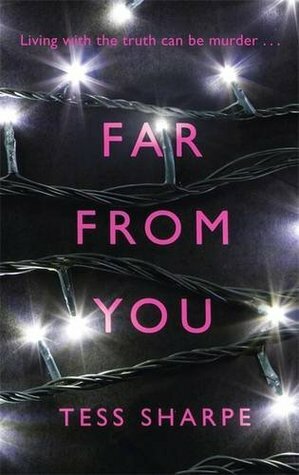 But now I've finished with her awesome book, sent off my comments, and started back in on all those great summer reads I have piled up! So far I've checked ONE book off from the list and am working on my second...you could say I have some work to do this summer! What great books have you read this summer? I'll take any recos that help check off my list! And Happy 4th of July, everyone! Older PostHappy One Year Anniversary To The YA Buccaneers!